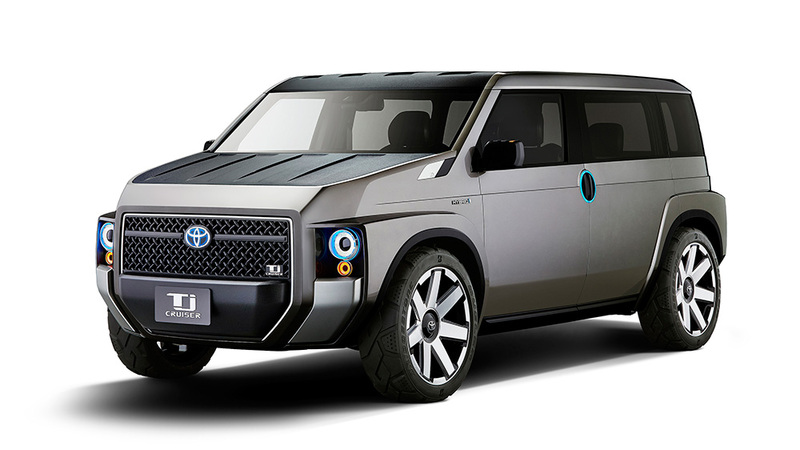 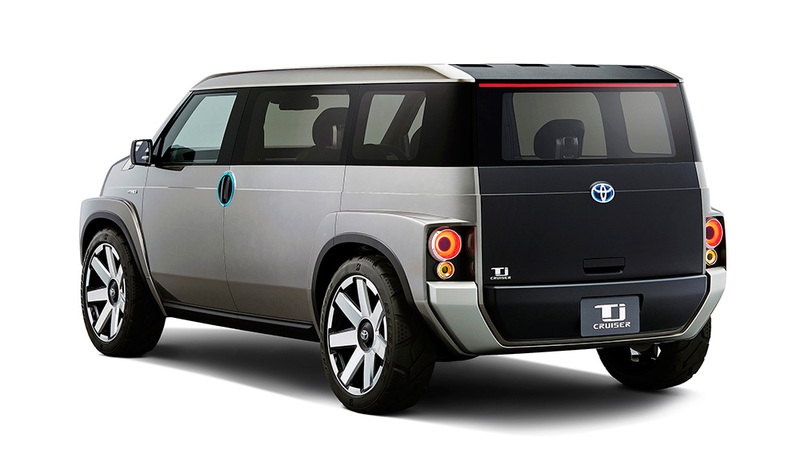 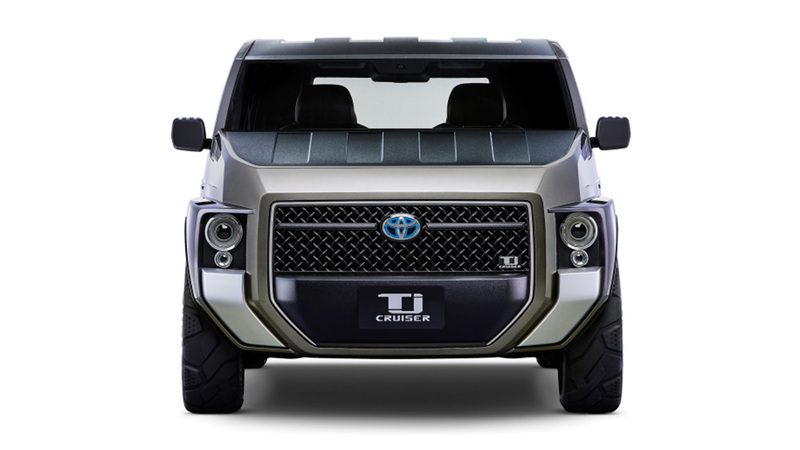 Toyota will reveal this boxy Tj Cruiser – that looks like a cross between a panel van and a SUV – at the Tokyo Motor Show later this month. 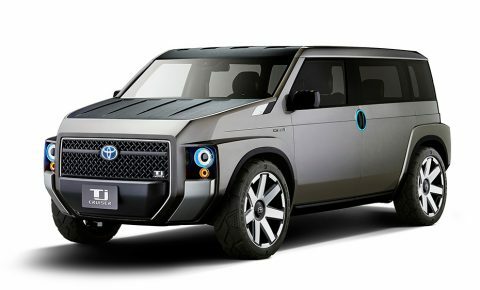 A toolbox was most likely the design inspiration for this practical machine although there is also a vague resemblance to the Japanese automaker’s FT-4X concept, unveiled at the New York Motor Show. 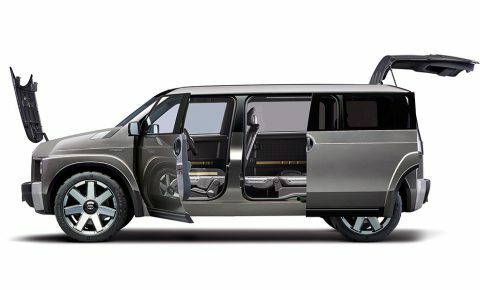 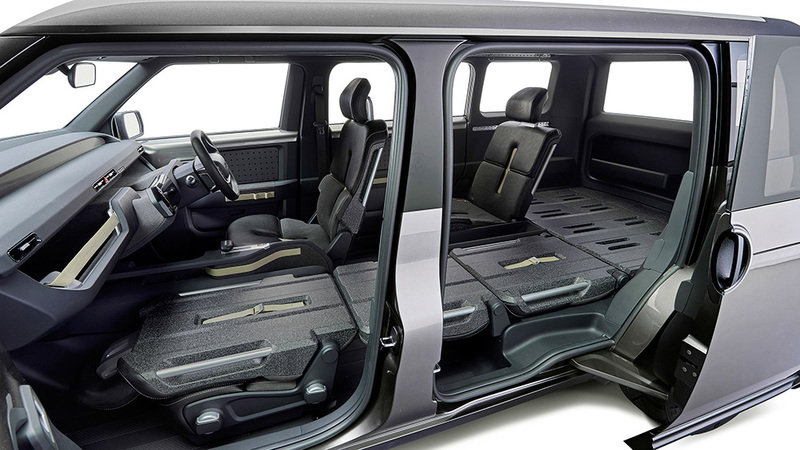 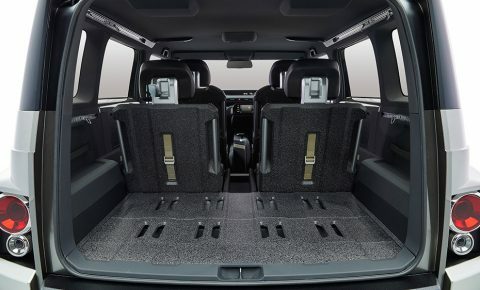 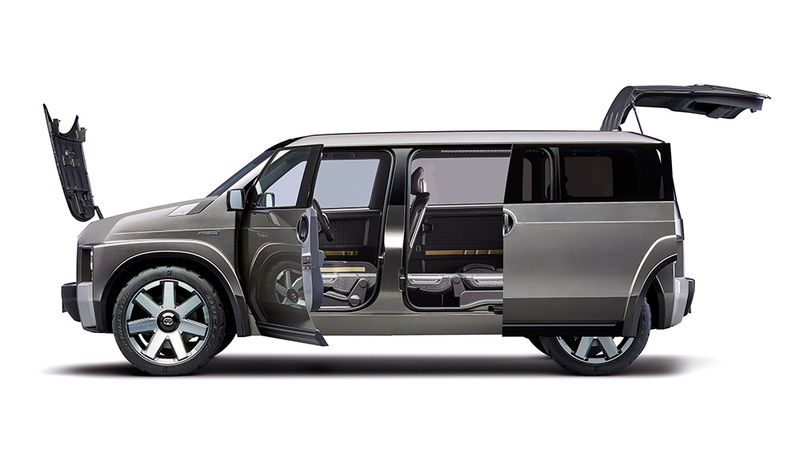 From a practical point of view, all the seats except for the driver’s seat can fold down, creating a hard and flat surface that can take cargo up to 3m long. 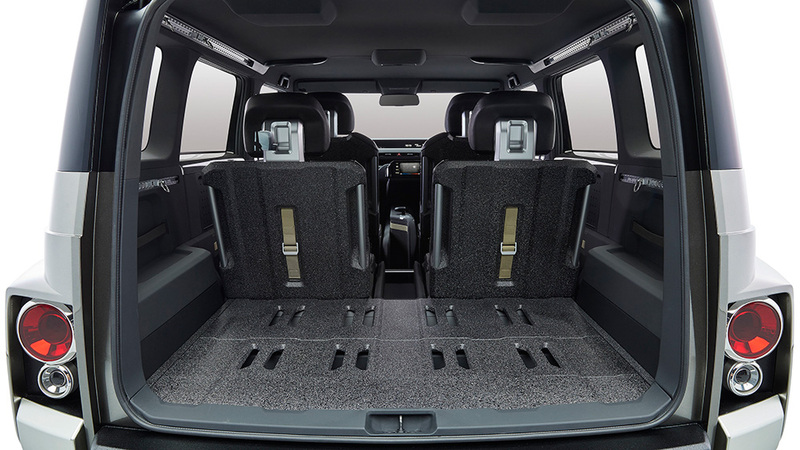 The rear doors slide open and the back of the seats have been coated with a scratch resistant paint, as have the bonnet, fenders and roof of the vehicle. 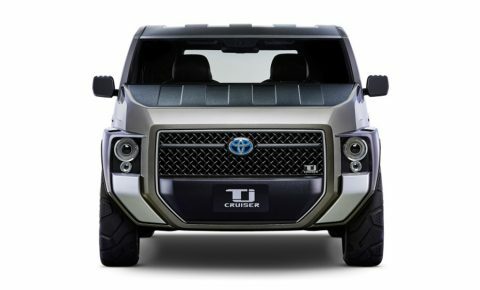 Inside the squared off look continues with the rectangular steering wheel, with a horizontal rectangle functioning as the spokes.